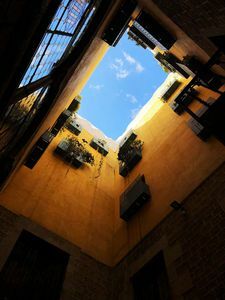 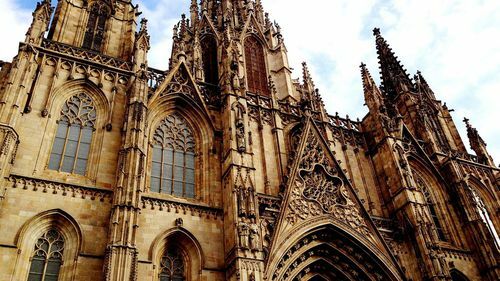 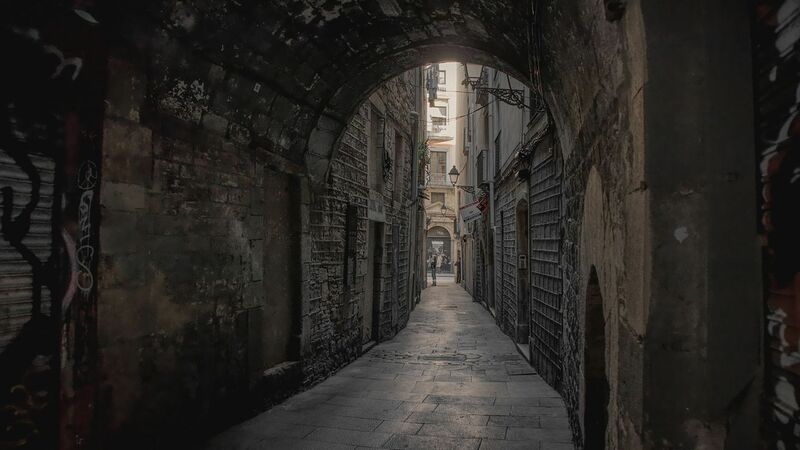 This self-guided tour is for gambling researchers who want to learn more about the famous Gothic Quarter — the oldest part of the city where its history began. 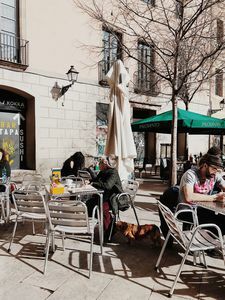 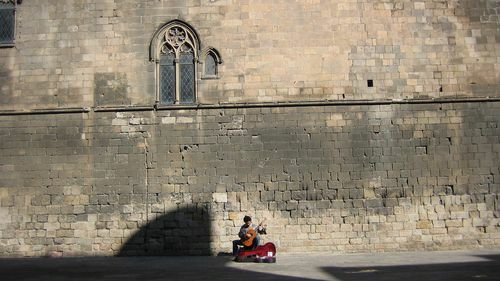 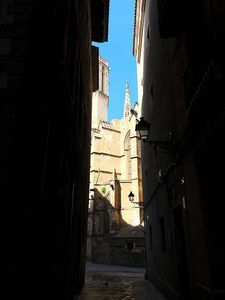 You will see the remains of a Roman colony and magnificent Gothic cathedral, charming inner courtyards of the Gothic Quarter and other hidden corners, where you can feel the unique atmosphere of medieval Barcelona. 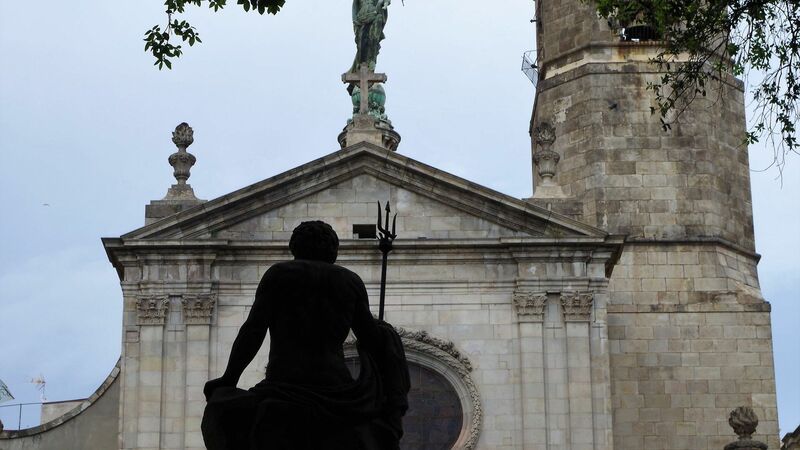 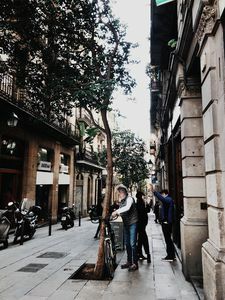 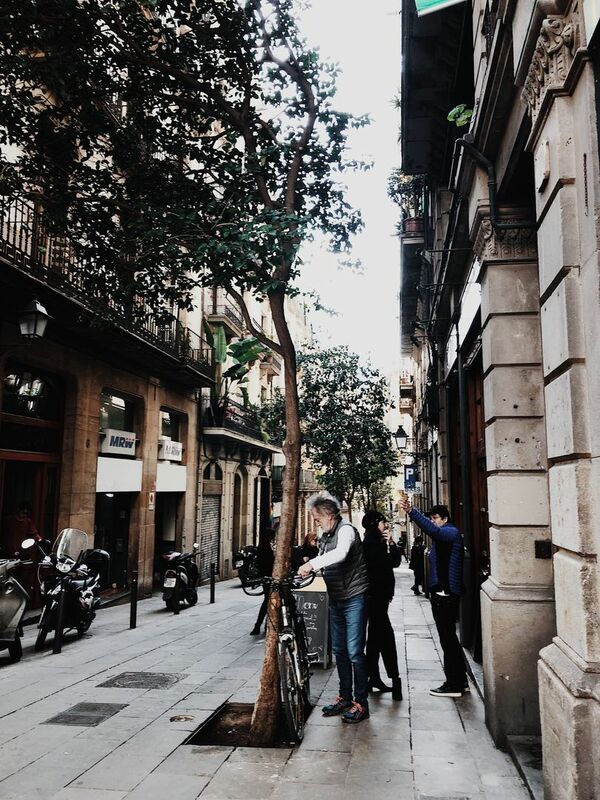 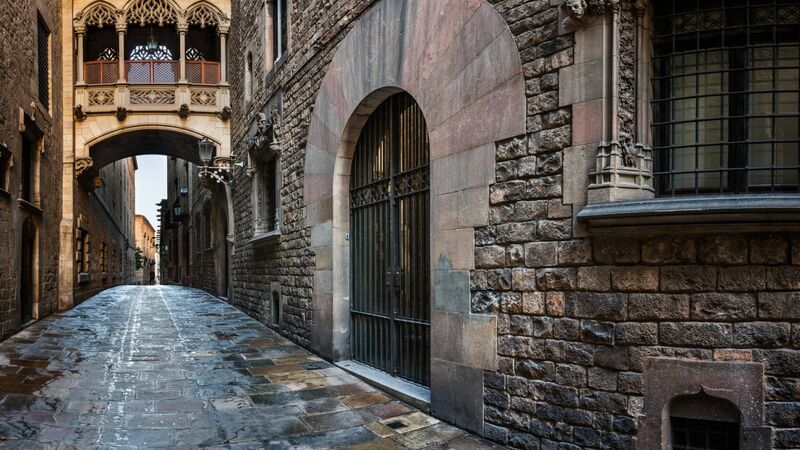 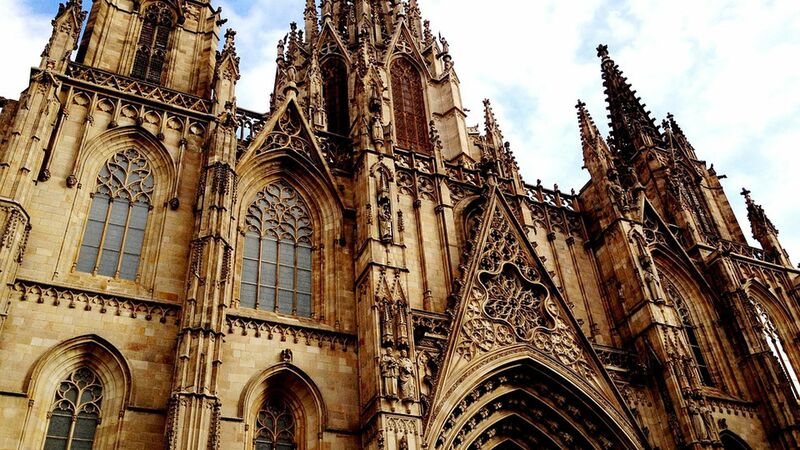 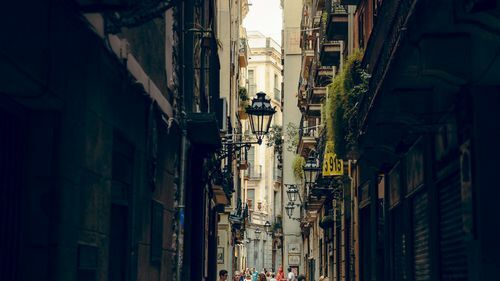 From the local legends and stories, you will learn about the founding of Barcelona by the Romans more than 2,000 years ago, what medieval wizards hunted for and where the city government sits, and also get insights that you couldn't find in any guidebook. 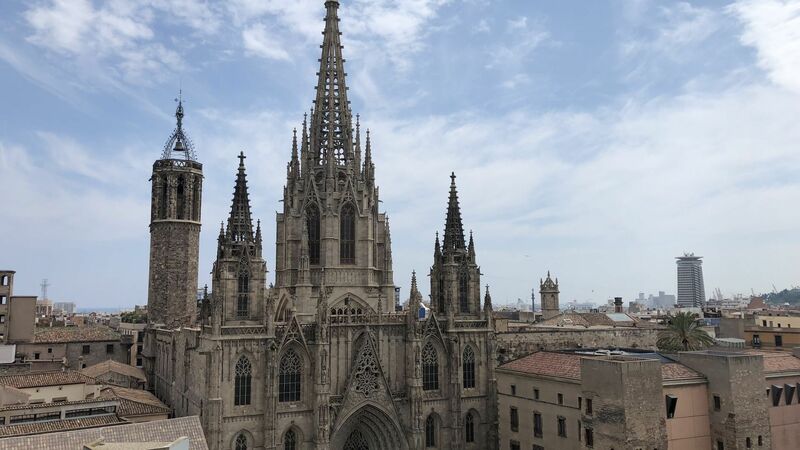 — The best observation decks, an unusual bar in the heart of the city and much more!